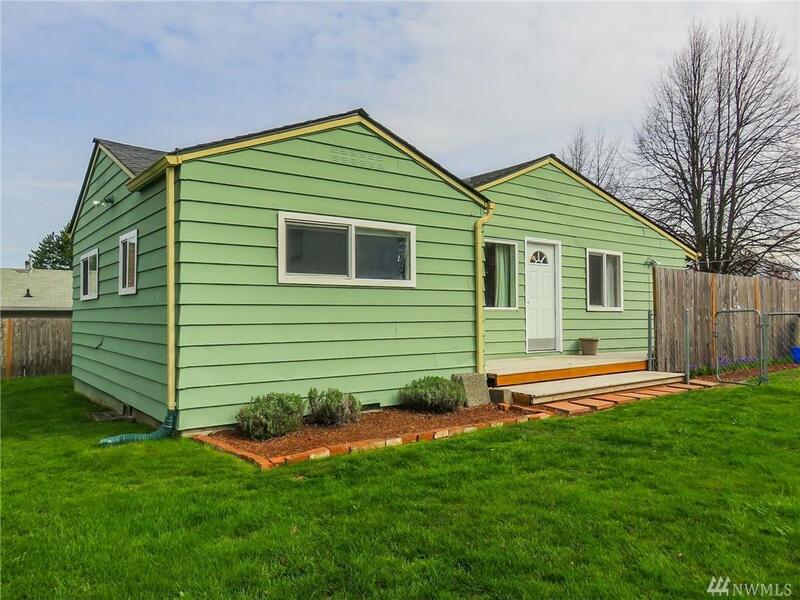 Great corner lot with a recently remodeled and updated home! 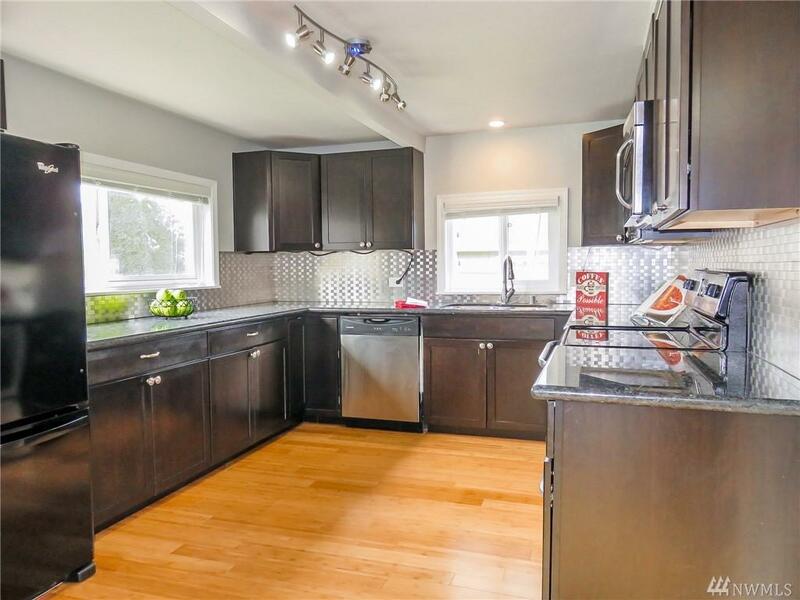 Great kitchen with granite counter tops, classy metal back splash, and beautiful espresso cabinets. Bamboo flooring is easy care! Nice open floor plan with a large living room. 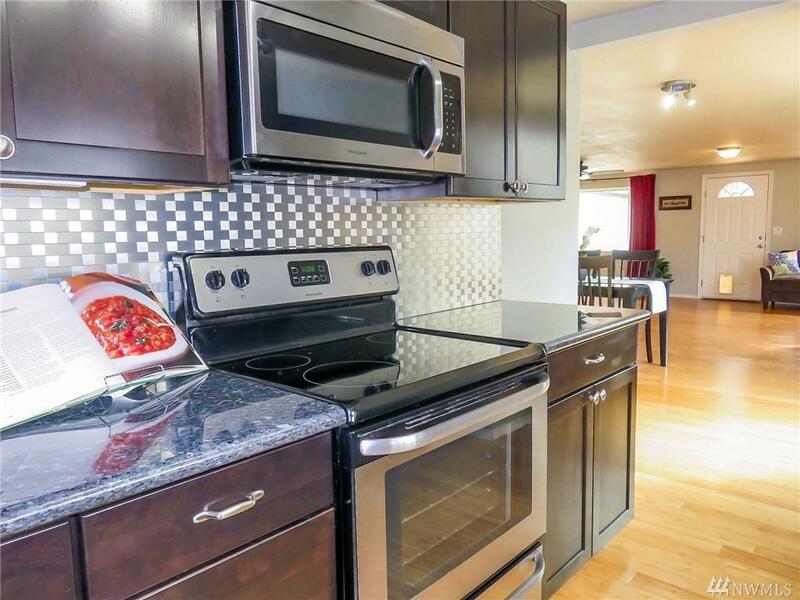 Master bedroom is spectacular with a walk in closet, master bath has a walk in tile shower! 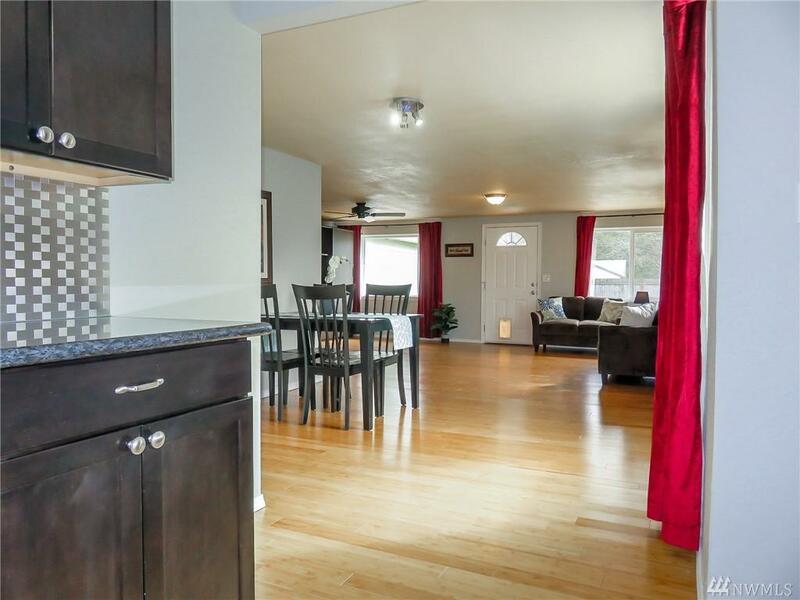 Fully fenced yard with a huge deck for entertaining and a large storage shed. 1 car garage plus more off street parking. Close to bus lines & shopping, & fun!